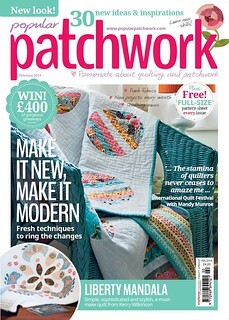 Have you checked out the magazine Stitch Craft Create? 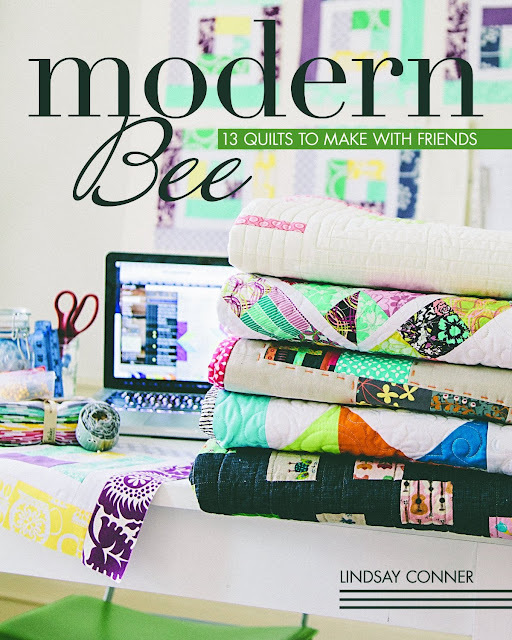 It's one of my absolute favorites, and I'm super excited to have a project in the new Spring 2013 issue! It's a really gorgeous magazine, if you haven't had a chance to check one out in person. 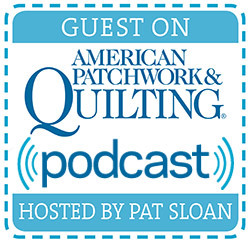 Even though it has the word "stitch" in the title, it's not just a sewing magazine. 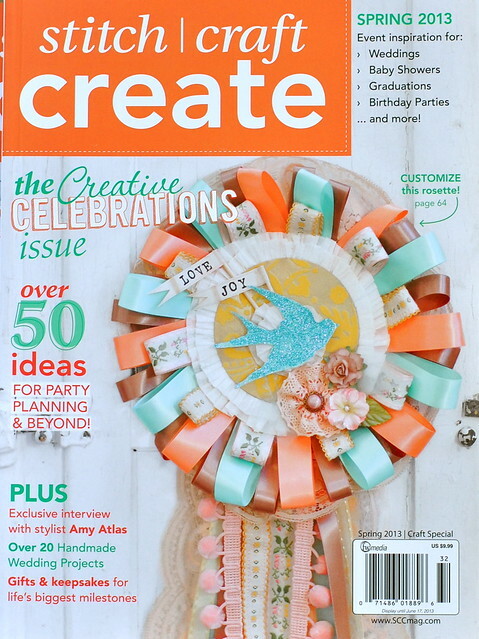 It's actually great for people who like to paper crafts, quilting, jewelry, sewing and party planning--that's what this issue is all about! So, backtrack to several months ago . . . 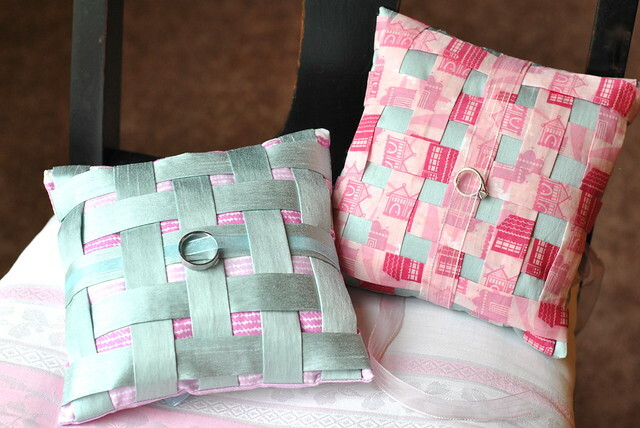 I had an for a wedding ring pillow that would be sewn from fabric tubes, pressed and woven together into a pillow top. On my first try, I decided that voile was the way to go. This is the actual photo I submitted, although I never finished the first pillow. Just the top. For those of you interested in getting your projects published in magazines, I've found that while a sketch is helpful, it's sometimes a good idea to go ahead and make a sample of your intended project. And take a good-quality photo in daylight! That way, the editor can see your intended vision, even if it's not in the final fabrics you'll use. 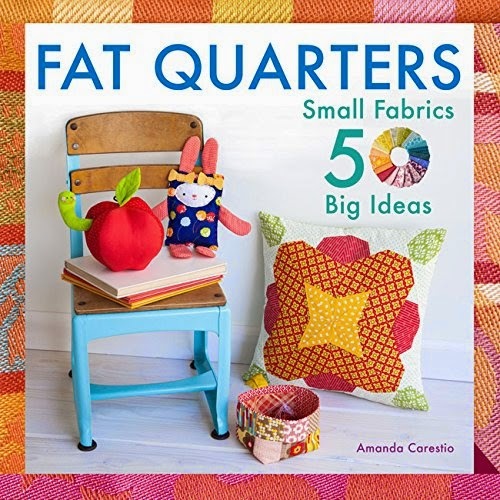 When I found out my project was accepted for Stitch Craft Create, I was so excited to get started! The editor sent me a collage of the color scheme for this particular issue. I went to work pulling fabrics from my stash that tied into the color scheme. That seafoam satin fabric is one I had almost given away, because I never thought I would use it. I'm so glad I kept it! Here are the finished ring pillows. I decided to make two because I wanted to show what it would look like with a print on top and also with a solid on top. The print is a little more "wild child" and the solid is more traditional. 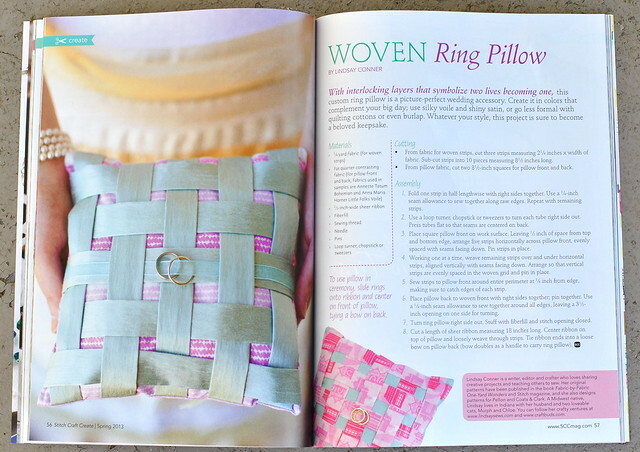 And here is my pattern for the Woven Ring Pillows, on p. 56. I love the photo they took and the gorgeous layout. 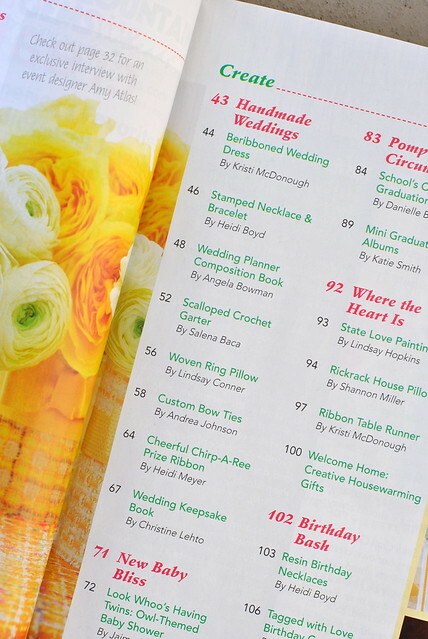 I told you it was a pretty magazine! If you're interested in getting your projects featured in print and you have an original idea, I would encourage you to give it a shot and submit! 1) Look for "call for submissions" or the "contribute" section on a magazine's website. 2) Be sure to follow the submission guidelines and grow a tough skin. As a freelance writer and now freelance writer/creator, I've received plenty of rejection e-mails! It's just a part of putting yourself out there. 3) Save your ideas for later use. What wasn't a good fit for one magazine might be a great fit for another. 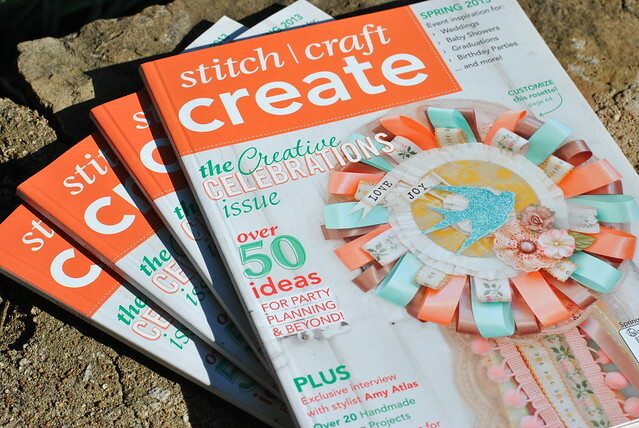 How about a little giveaway (2 winners) for a copy of Stitch Craft Create? Giveaway open worldwide, and you'll find this issue on newsstands 3/26, or earlier in the SCC store. Good luck! well the only thing I know about weddings is that I've been in two. Neither were mine. I got married in a court house. My favorite thing about weddings is planning them. When our daughter was married almost four years ago, we had a blast making all the plans from flowers to food. My niece is getting married in September and my nephew has just anounced his engagement! 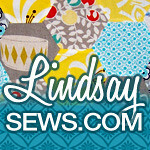 Great job, Linsday! Cute (original!) idea, and wonderful execution. It must feel so good to see it in print! No weddings on the horizon, but I would definitely suggest this pattern if I knew someone looking for a unique idea. I'm going to my brother's wedding this month...in Hawaii!! We have a great wedding tradition in our family. We have a little beaded bag in the shape of a heart. It's just big enough to fit in a penny. It belongs to someone in the family, I'm not sure any really knows who. It's Levant to the bride on her wedding day. It's very old, you put in a new penny, it's borrowed, and it has a single blue bead on it. The bride safety pins it to her slip. My MIL (then future MIL) made my wedding dress and it was gorgeous. 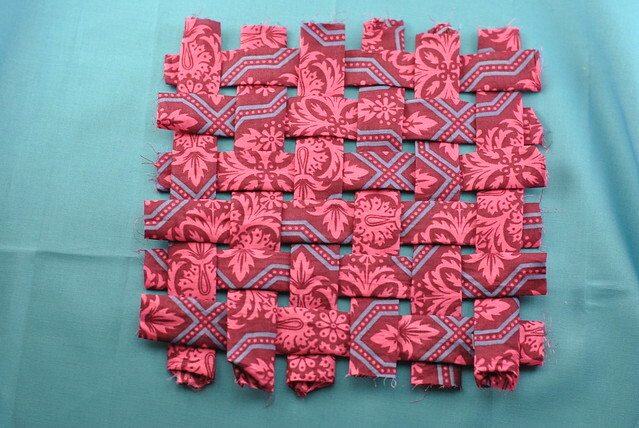 I don't think I have the skills to sew for a wedding, except to make a quilt for a wedding gift. MY MOM AND I MADE MY WEDDING DRESS. $60 FOR MATERIAL AND SOME TIME. GREAT EXPERIENCE! My mom sewed my dress and had butterflies embroidered on the train to go with the butterfly dresses the bridesmaids and flower girls wore. I haven't been to many weddings in the last few years, but I did make my own veil when my husband and I married nearly 19 years ago. Love your wedding ring pillow! Great idea! My favorite thing about the wedding, besides the actual ceremony which is always touching, is the cake! I love traditional white wedding cake, so yummy! I love to make something handmade for either the wedding gift or shower gift. 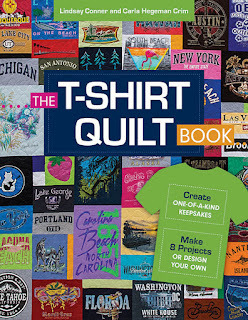 It could be a simple as an apron or as detailed as a quilt. Sometimes, it is a gift after the fact and utilizes mementos & pictures from the wedding. Now I am learning to decorate cakes....who knows, maybe it will be my next passion. Lindsay, these are beautiful! So pretty! This is a very sweet idea for someone who is not into lots of lace and froufrou. Just my style. 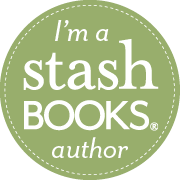 Congratulations and thanks for sharing! I am sew wedding out! My sister got engaged last May then married in Nov! We lived breathed and slept wedding. I made her a Love Swoon quilt, embroidered by hand a handkerchief for her to carry , machine embroidered her hubbies shirt for her to wear while getting ready. Then a number of friends got married in Oct. One asked me to make the ring bearers pillow and I also made her a quilt. Then I made another pillow in Dec last minute for another friends daughter. I have a wedding in april and will probably fill a white ceramic bowl with cool kitchen stuff including a table runner. I love being a guest at weddings, and I love making bags for the bridesmaids. I made 8 tote bags for one wedding and then developed a pattern based on them. I also love making little wristlets and key fobs for the wedding party. Thanks for the great information on writing for magazines. Sometimes we forget that "real" people create these inspiring designs! Ive sewn for a wedding, little favors for decorations :-) Love your pillows and hoping to pick up the issue for inspiration! Thanks for a chance to win one! I love weddings. And the more I think about it I just want to do it again. We had heaps of home made and I loved it. Love this magazine! Congratulations on getting published! I'm not one for big, formal weddings. I like simpler things. I can never understand how some couples can spend huge amounts of money on a wedding. HI! 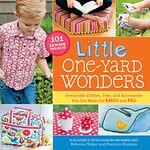 CONGRATS ON YOUR BOOK BEING PUBLISHED!! !